Run apache HTTPD service on 8082. 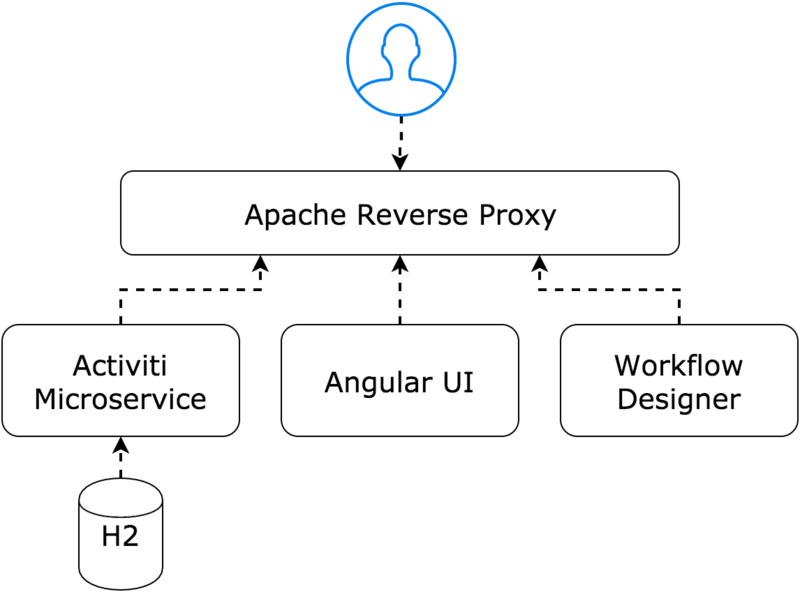 We will be using HTTPD as reverse proxy. To add proxy, add following 2 lines in httpd.conf file.